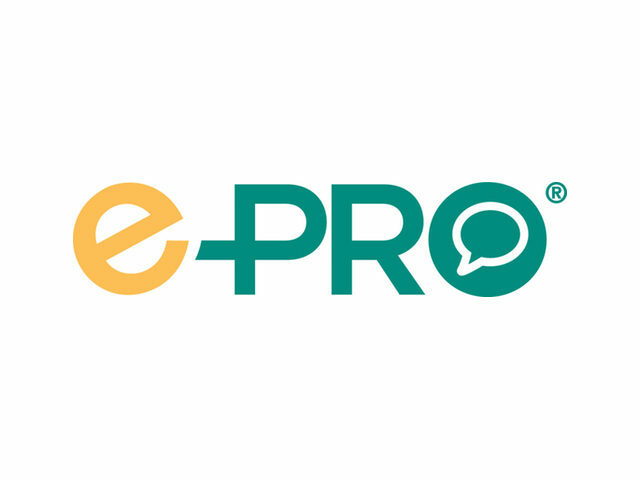 e-PRO® gives you a roadmap to build your business and serve the hyper-connected consumers of today and tomorrow. Learn about the changing market and how to connect with consumers, manage your online reputation, generate leads, and gain referrals by signing up for Day 1 of the certification course. Upon completion of Day 1, students must complete Day 2 online to earn the e-PRO® certification.